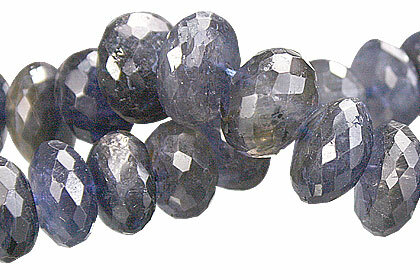 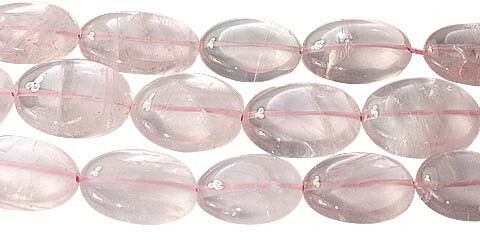 Faceted Iolite rondelle beads. 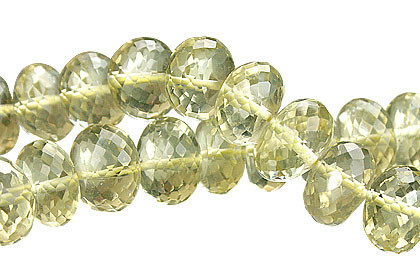 Bead size – 5×10 mm approx. 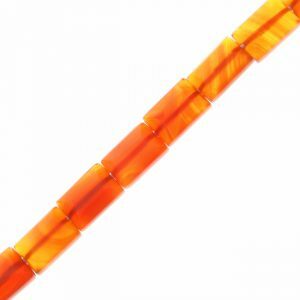 10 inch long strand.